Thousands of foods labeled “kosher” dot our supermarket shelves, but many factors that we cannot see complicate the process of guaranteeing that a product is truly kosher. When you find a product in the store marked kosher you may be inclined to buy. But, while there are many more kosher products available to us than to our mothers and grandmothers, there are also many more questions to be asked. Several factors could cause a seemingly innocuous product to be non-kosher. That’s why ingredient-scanning alone can’t be used to determine whether or not a product is kosher. Since the 1950s, over 3,000 additives have been legally introduced into our food, including colorings, flavorings and preservatives with technical or vague names (e.g. “natural flavors”). Huge factories manufacture enormous quantities of many types of food using processing techniques that require proper education to evaluate. 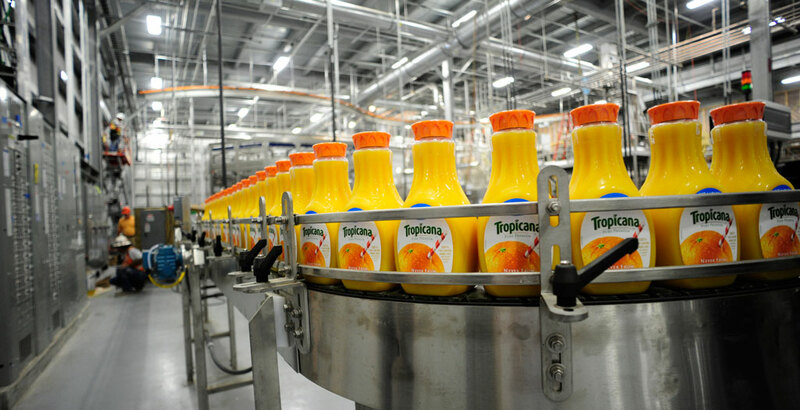 Food factories often incorporate ingredients and agents manufactured at other plants and which often contain previously processed ingredients. Many ingredients used by local food-processing factories are imported from countries that do not have reliable supervising rabbis. A product processed in the same factory and on the same machinery as non-kosher products is non-kosher, unless a reliable mashgiach (kosher overseer) supervises the koshering of this equipment. Only “ingredients” must appear on a label. Processing and release agents and other substances that could be of animal origin are technically not considered “ingredients” and therefore may not be required to be listed. For example, oils and fats used to coat pans are not listed and are often not kosher. By common law, an ingredient may be listed as vegetable oil or shortening even when containing a small percentage of animal fat. 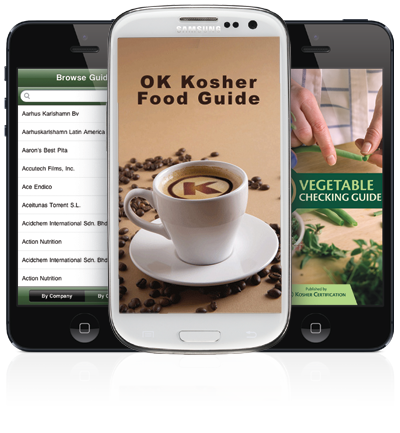 To ensure they are kosher, oils or shortening must be certified kosher and pareve. If the ingredients in a certain product are slightly altered, the manufacturer is allowed to continue using the same labels until new ones are printed. Manufacturers of certain products, such as ice cream, are not required to list ingredients at all, and therefore may list them selectively. Israeli products, which need special supervision, are often used by large companies. We can never be aware of their presence simply by reading the label. Apple juice is a good example of what can happen to a natural product when nature meets technology, so we will explore it in further detail. Even “pure” apple juice or apple cider, with “no artificial ingredients or additives,” may not be kosher. “Pure apple juice” generally has gelatin (made from the skin, cartilage, bones and meat of non-kosher animals) added to remove the pectin from the juice and to give it a clear appearance. The pectin attaches itself to the gelatin and both are filtered out. Kosher problems can arise in the filtering method or if the juice is heated before filtering. Even a cloudy juice, which would seem to indicate that no clarifying agent has been added, sometimes indicates the opposite: the gelatin has been added, but not totally removed, in order to give it a natural appearance. 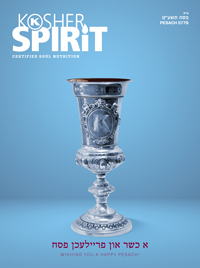 A reliable orthodox kosher supervision and certification agency has the expertise and resources to research each stage and ingredient of a certified product. Most large kashrut organizations have registered symbols or logos. These symbols appear on product packages, signifying the agency’s endorsement of the product. The kosher certification symbol is called a hechsher.